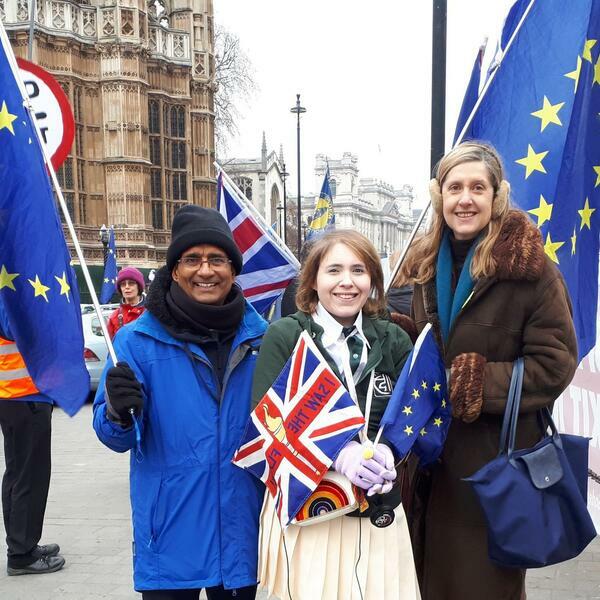 This week's episode is guest hosted by #remainernow Chris Oram (guest in episode 10) who chats to Emma from Southend. She voted leave to help the NHS and due to arguments of her friends and relative. She quickly realised many of her reasons were untruths and changed her mind. Here she tells her journey from voting leave to becoming a regular anti-brexit activist.in Westminster. It's ok to change your mind.